Looking back through previous Passing of the Pioneers posts, I noticed the months of April and May have missed out a couple of times over the last five years. To remedy that, this is joint post and look at the obituaries of seven pioneers from each of those months. As usual, there are some wonderful stories and characters from towns across the Western District. Hexham features prominently with two of the best known past residents of the district included. Be sure to click on the underlined text as you’ll find links to further information about the subjects. 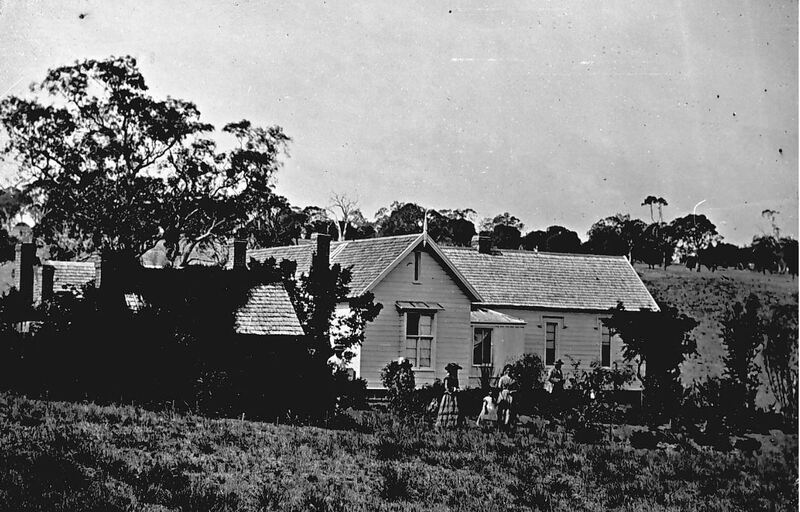 CAMERON, Donald – Died April 1870 at Campbellfield. Donald Cameron was born in Scotland around 1812 and travelled to Sydney about 1835. He first selected at Mount Sturgeon Plains. He later took over Morgiana earning him the name “Morgiana Cameron” around the Hamilton district where he was known for wearing full Highland regalia to town. Donald also held Bochara Station. He was fifty-eight at the time of his death. 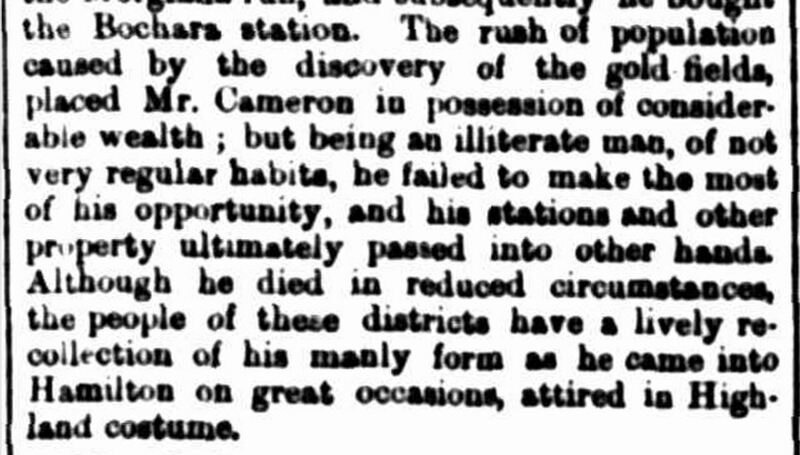 The Hamilton Spectator reported on the death of “Morgiana Cameron”, presenting him not very flattering terms. 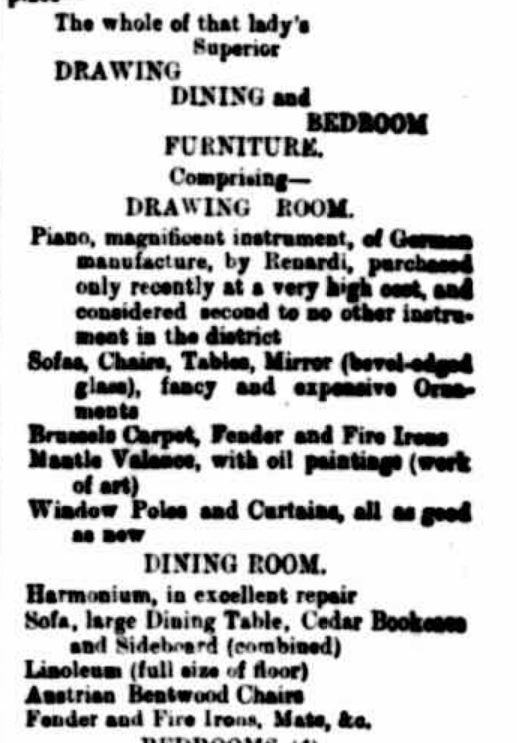 “Items of News.” Hamilton Spectator (Vic. : 1870 – 1918) 6 April 1870: 2. Web. 23 May 2017 <http://nla.gov.au/nla.news-article196307141&gt;. In response, Donald’s brother John wrote to the Hamilton Spectator, setting the record straight and reminding the paper that one should not speak ill of the dead. “THE LATE MR. DONALD CAMERON.” Hamilton Spectator (Vic. : 1870 – 1918) 13 April 1870: 3. Web. 23 May 2017 <http://nla.gov.au/nla.news-article196302866&gt;. 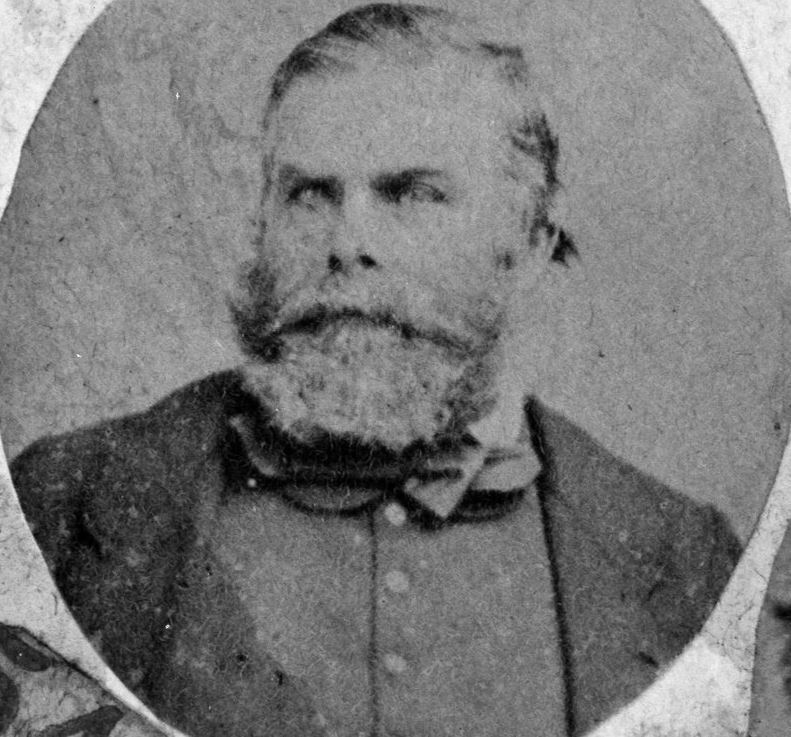 CHAPMAN, James – Died 15 April 1886 at Colac. James Chapman was born in Scotland and attended the Bathgate Academy before working for the Linen Bank Company. He arrived in Victoria around 1873 and started work with the Colonial Bank. He was the manager at Sandhurst, then Portland for nine years before moving to the Colac branch. Well known in Masonic circles, James was the Worshipful Master of the Warrion Lodge. His funeral included a Masonic burial service. 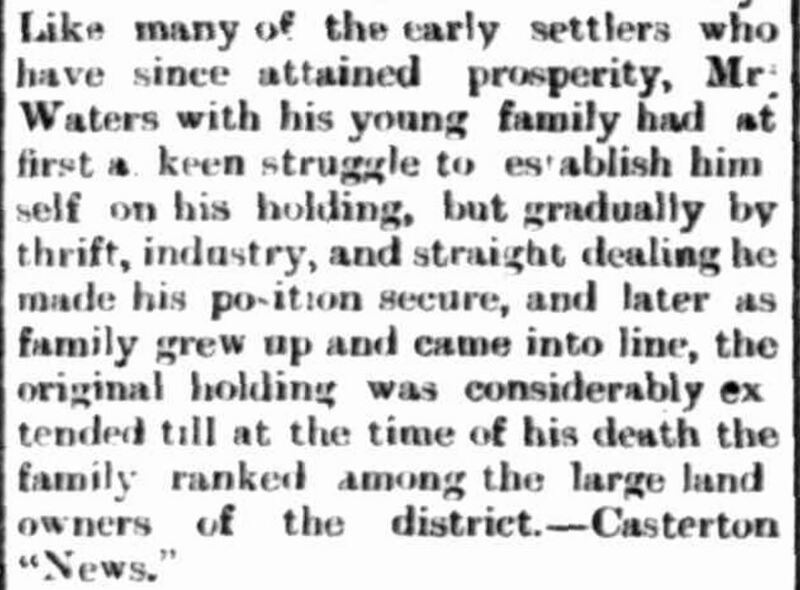 The Colac Herald published a further description of James’ life on 16 April 1886. 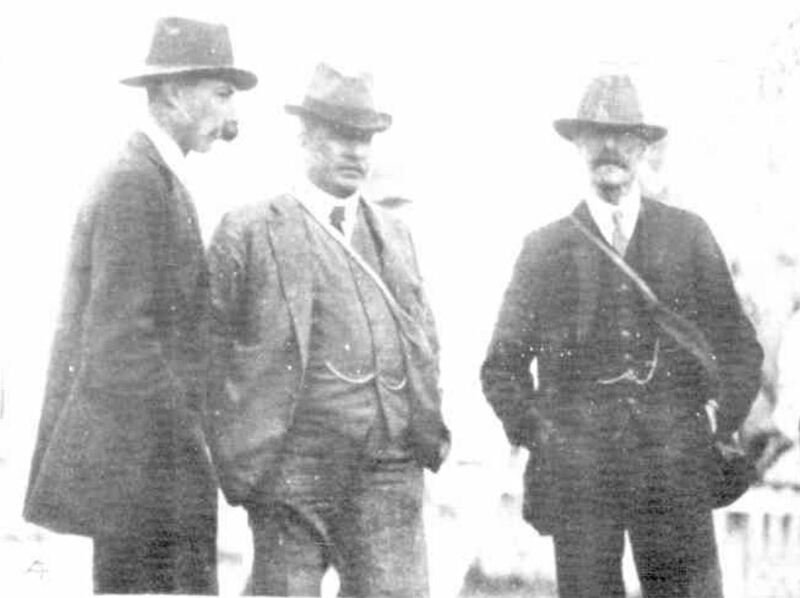 HORNE, John – 6 April 1914 at Terang. 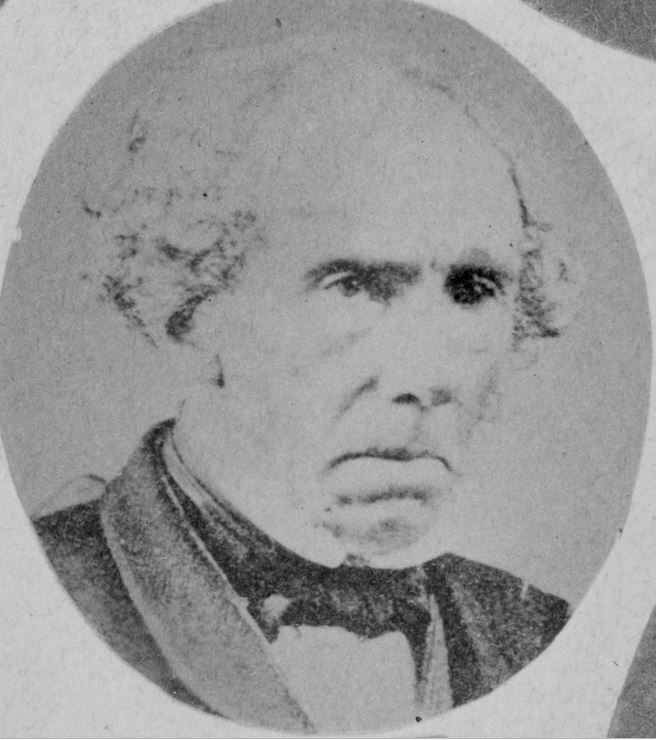 John Horne was born in Scotland around 1825. He arrived in Victoria in 1852 and tried his luck at the diggings before moving to the Warrnambool district. 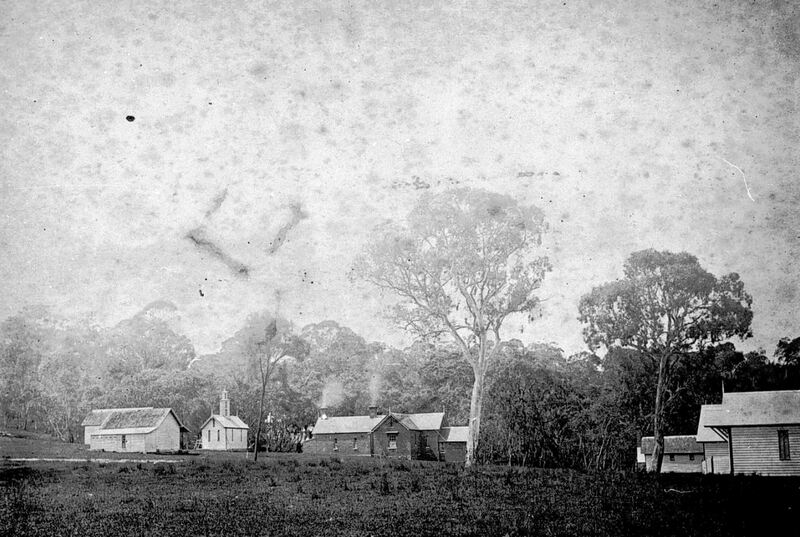 He then went on to Terang in 1857 where few buildings existed and families lived in tents. 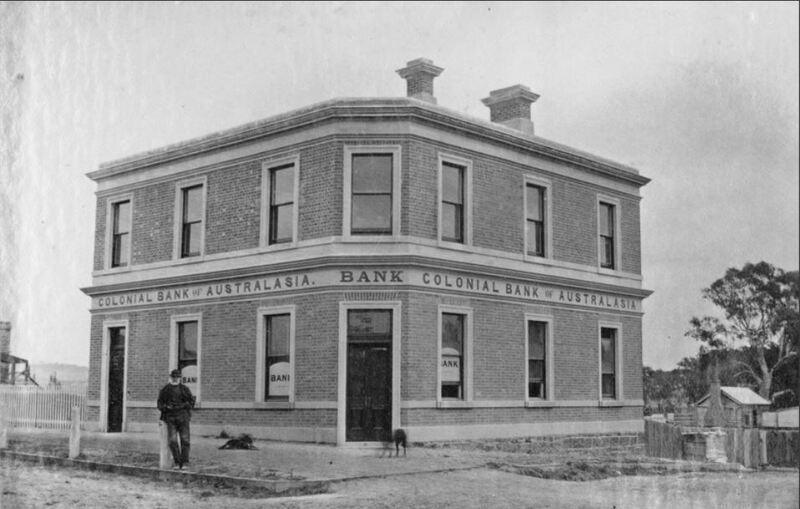 John married Catherine McLean at Warrnambool in 1859 and they settled in High Street, Terang with John working as a bootmaker. Two days before his death, John celebrated his fifty-seventh year in the town and was the longest continuous resident. 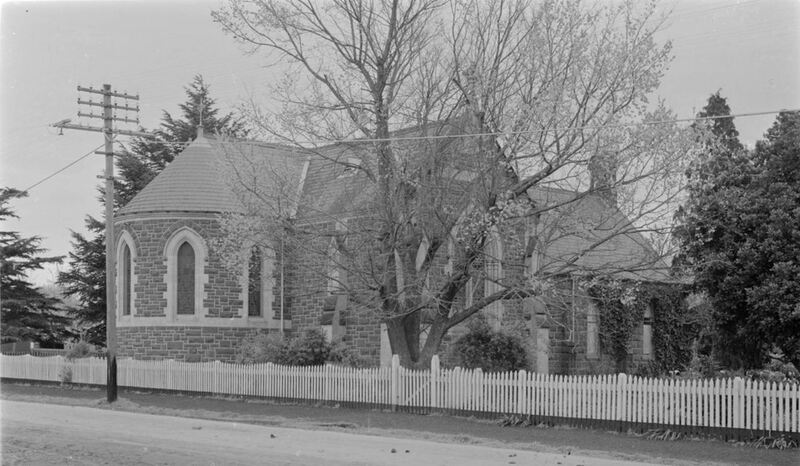 He was a leading member of the Terang Presbyterian Church (below) and was a member of the Sons of Temperance, secretary of the Cemetery Trust and was on the State School Board of Advice. He was also a trustee of the Mechanics Institute and the Public Park. Catherine died in 1910 and John left a family of seven children. PETRAS, Johanna – Died 11 April 1916 at Hamilton. Johanna Petras was born in Prussia in 1816 and arrived in Australia at Geelong in 1855 with her husband Friedrich Herrmann. They took up land near Muddy Creek in 1869 where they settled. Johanna and Friedrich kept an orchard and vegetable garden, large enough to sell produce to the people of Hamilton each week. The couple attended St Lukes Lutheran Church (below) in South Hamilton. Friedrich died in 1893 after a kick from a horse at the age of seventy-two. They had four children with two still living at the time of Johanna’s death. LITTLE, Thomas – Died 5 April 1917 at Camperdown. 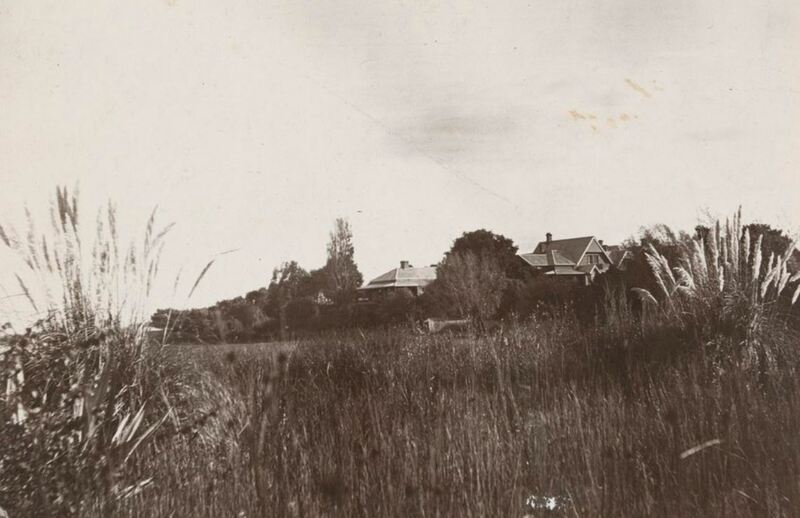 Thomas Little was born around 1862 living at Terang all his life. In 1886, he married Caroline Patterson. 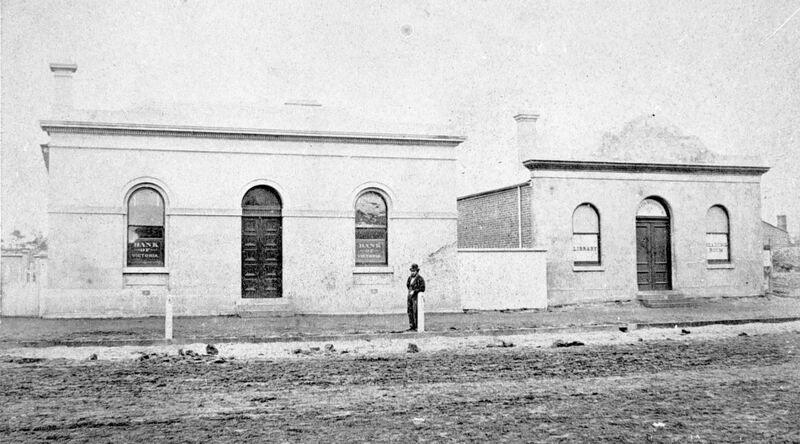 Thomas was a founder of the Terang Butter Factory Company and a member of the Oddfellows Lodge. 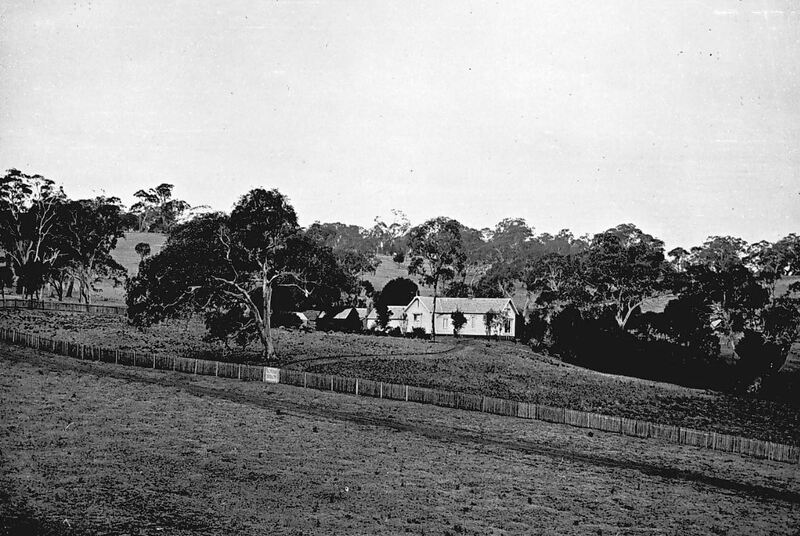 At the time of his death, Thomas was looking after his son’s property Wiridgil near Camperdown. He died suddenly after milking the cows on the morning of 5 April. Thomas left his widow Caroline, two sons and one daughter and was buried at the Terang Cemetery. HOULIHAN, Ellen – Died 26 April 1917 at Mortlake. Ellen Houlihan was born in County Kerry, Ireland around 1837 and arrived in Victoria about 1857. She spent some time at Warrnambool before moving to Mortlake. In 1860, Ellen married James Campion and James ran a bootmaking business in Mortlake. James died in 1895 and their son Michael took over the business. 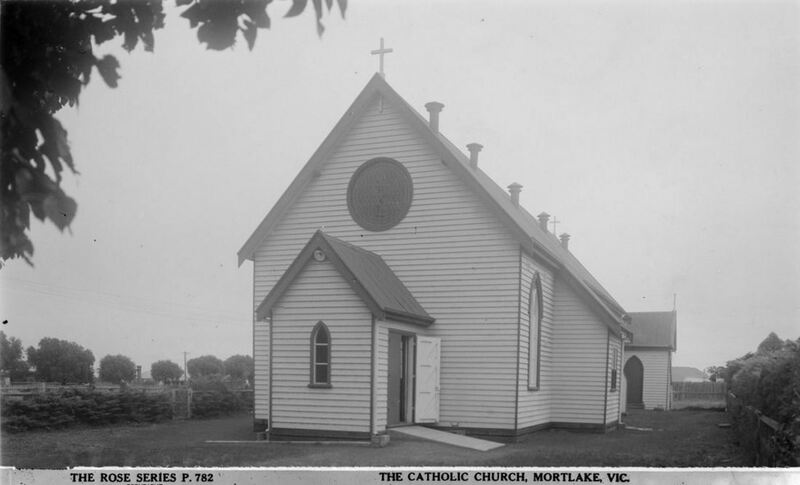 Ellen was a member of the Mortlake Roman Catholic Church congregation. She left two sons at the time of her death. HOOD, Robert Alexander David – Died 10 April 1934 at Hexham. 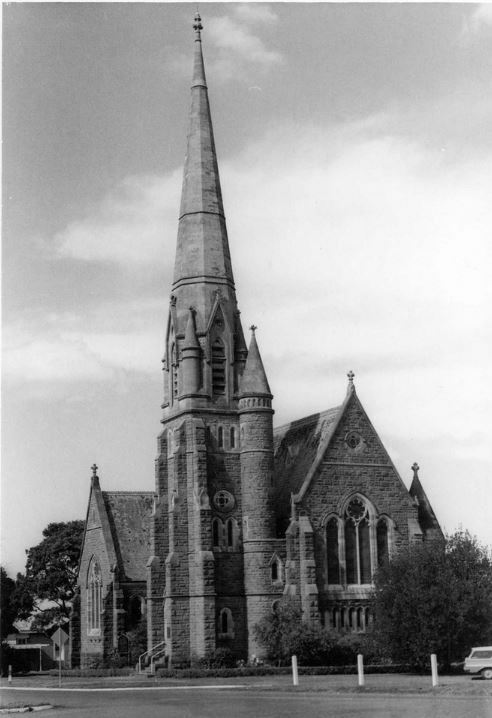 Robert Hood was born at Merrang at Hexham in 1863 and attend Geelong Grammar School. Better known as Alex, after his schooling he went to Burenda Station in Queensland to learn about station life before returning to Merrang to take over operations from his father. Upon his fathers’ death, Alex inherited Merrang. Alex was a champion polo player and a member of the “Caramut Four” polo team. He was also captain of the Victorian team, touring the colonies and New Zealand. Below is a photo of the Victorian team in 1899 including other members of the Caramut team. Further down, you’ll find another photo of Alex Hood with James Chester Manifold and another Hexham passing pioneer. 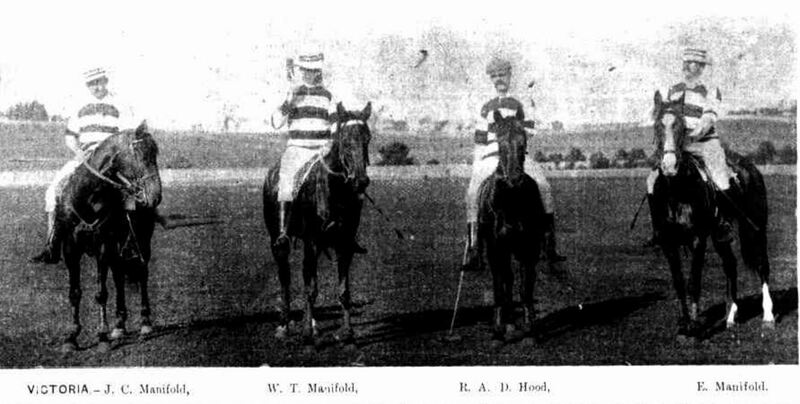 “INTERCOLONIAL POLO MATCH.” Melbourne Punch (Vic. : 1855 – 1900) 18 May 1899: 21. Web. 26 May 2017 <http://nla.gov.au/nla.news-article180224372&gt;. 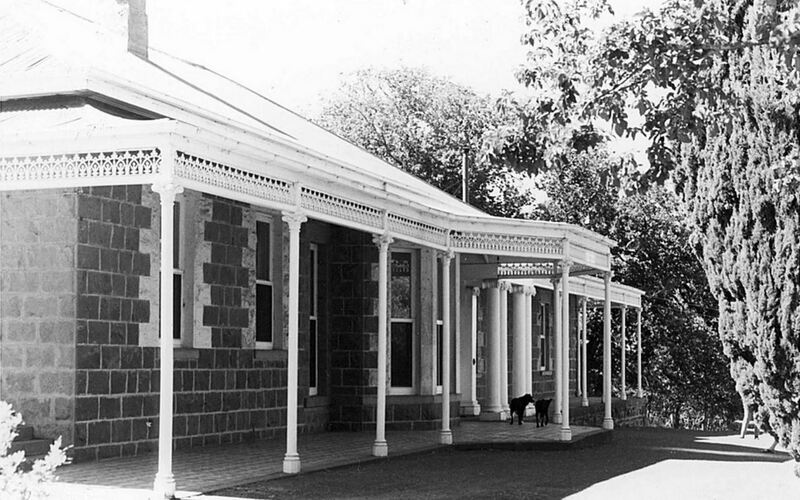 In 1909, Alex married Georgina Anderson and they raised their family at Merrang. Alex was a renown breeder of Lincoln sheep and racehorse owner. He sat on the committee of the Warrnambool Racing Club for around forty years and won the 1918 Warrnambool Cup with Mneon. He was also a Mortlake Shire councillor for over forty years. . 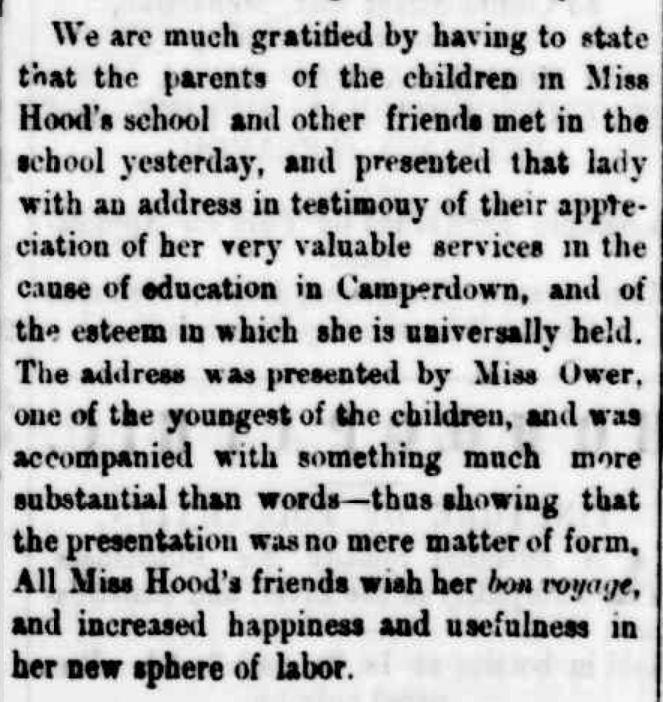 There are many photos of Alex Hood in the newspapers at Trove, easily found searching R.A.D.Hood and filtering the illustrated articles. 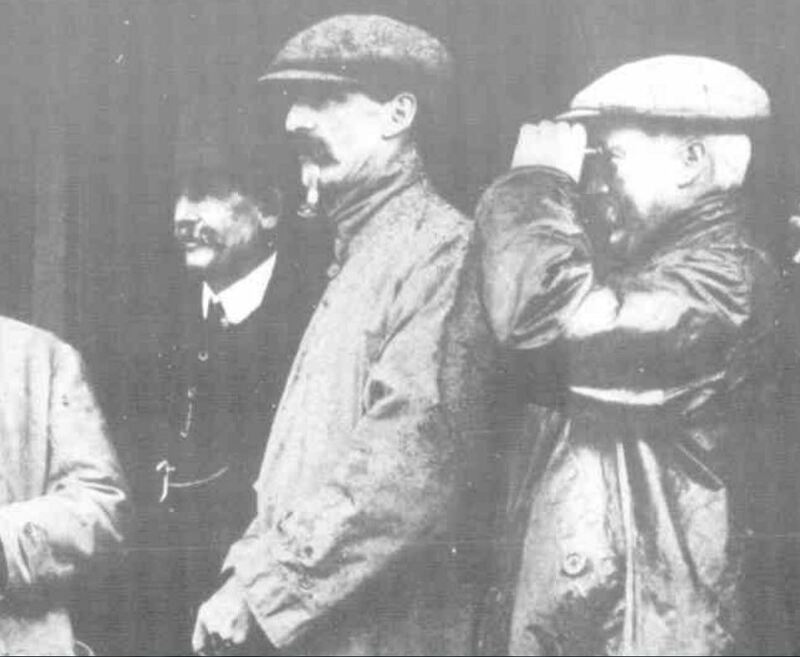 Most are from the races, like the photo from 1909 below showing Alex in the centre. “WATCHING THE PARADE OK STEEPLECHASERS.” The Australasian (Melbourne, Vic. : 1864 – 1946) 8 May 1909: 30. Web. 27 May 2017 <http://nla.gov.au/nla.news-article139692972&gt;. WATERS, John – Died 4 May 1917 at Nareen. John Waters was born in Ireland’s north at Lurgan in 1830. Newly married, James and his wife Ellen Maxwell arrived at Portland aboard the General Hewitt in 1856 and John secured work at Newlands near Apsley. 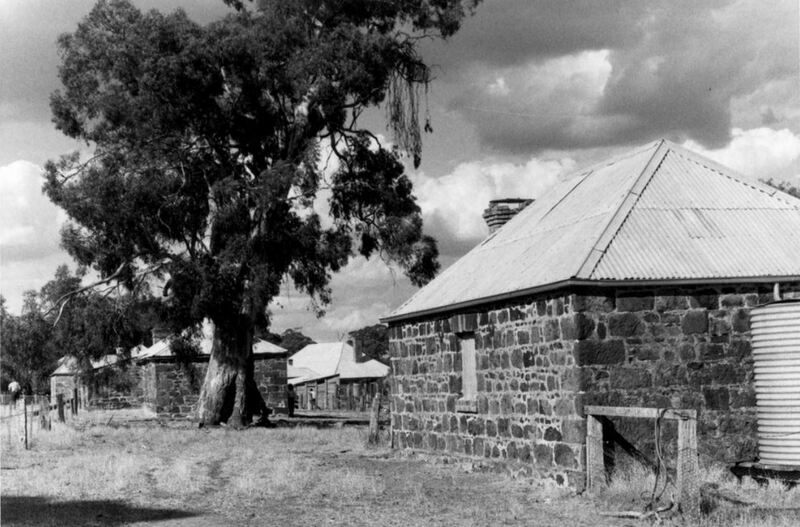 They went on to Lake Wallace North before settling at Rock View near Nareen where they settled and John raised Merino sheep. At the time they were among the first settlers in the district. John and Ellen went on to raise five sons and three daughters. Ellen died in April 1913 and John in 1917 aged eighty-six. 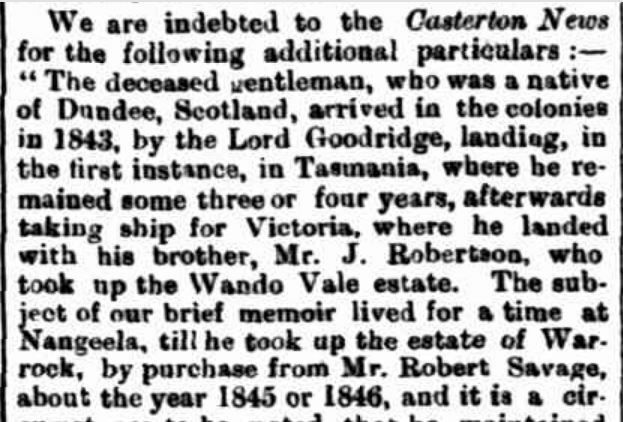 District newspapers, such as the Portland Observer and Normanby Advertiser below, published parts of John’s Casterton News obituary. “PORTLAND RED CROSS.” Portland Observer and Normanby Advertiser (Vic. : 1914 – 1918) 10 May 1917: 2 (MORNING). Web. 27 May 2017 . McBAIN, Anne – Died 12 May 1917 at Casterton. 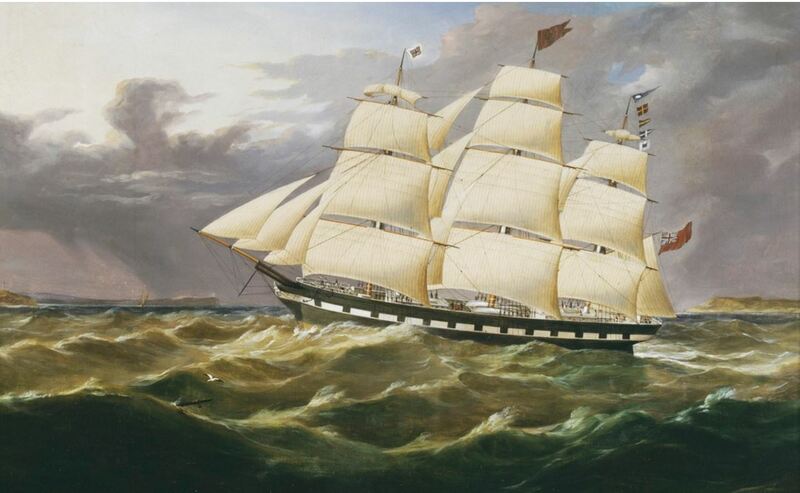 Born in Scotland around 1831, Anne McBain married Archibald McKinnon and they left for Australia arriving at Port Adelaide on the Man-O’-War in 1854. Travelling to Victoria, they settled at Dergholm where they spent the next thirty years raising four sons and four daughters. 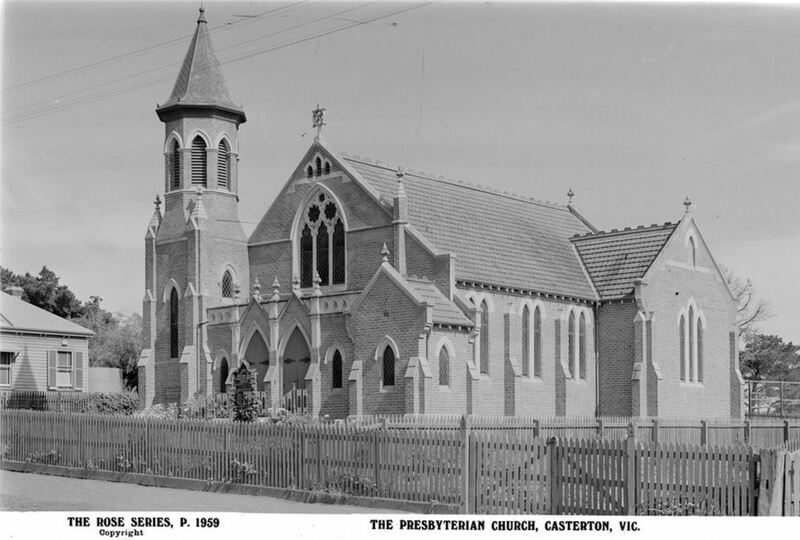 In her later years, Annie moved to Casterton. 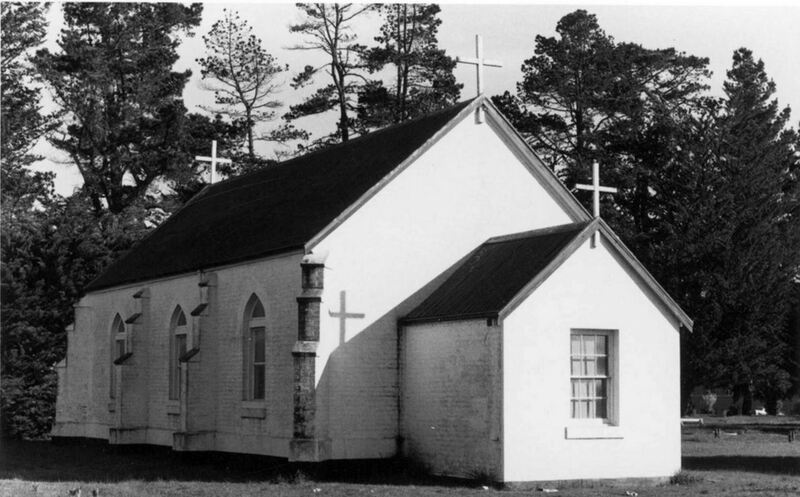 and regularly attended Scots Church. At the time of her death, Anne left eighteen grandchildren and two great-grandchildren. One-third of her grandchildren were serving overseas when she died, with six grandsons enlisted. Because of her family’s involvement in the war, on 20 May 1917, Annie was to attend Scots Church to unveil the second list on the church honour roll but she died the week before. Her death came on the anniversary of the death of her husband Archibald in 1898. NIXON, George – Died 16 May 1917 at Terang. Born around 1833 in Northumberland, England, George Nixon arrived at Port Fairy aboard the Tiptree on 9 January 1857. He married Emily Parry in the same year and they moved to Caramut. After twenty years they moved to Lovely Banks near Garvoc where they remained for thirty years. 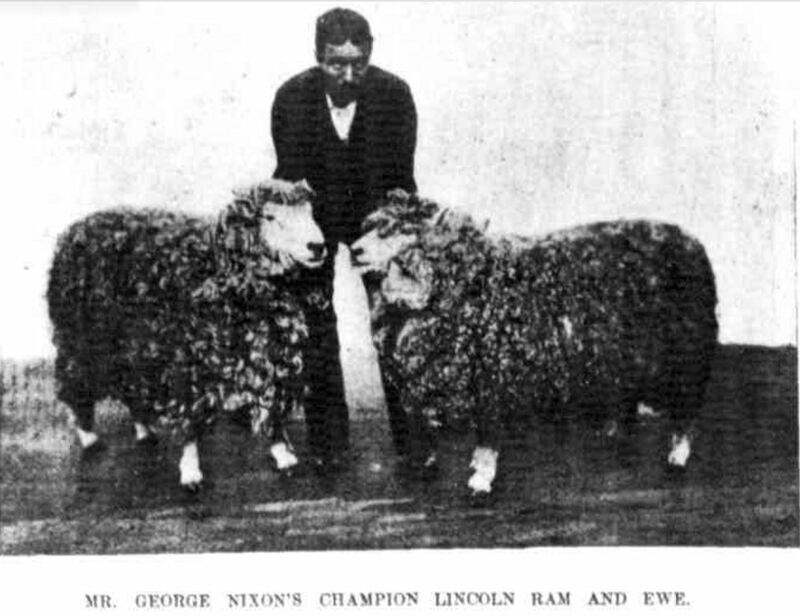 George bred and exhibited Lincoln sheep and his relatively small but successful stud caught The Australasian newspaper’s attention with an article on 5 August 1899. His sheep, and presumably George, were photographed in 1898 at the Sheep-Breeders Show. 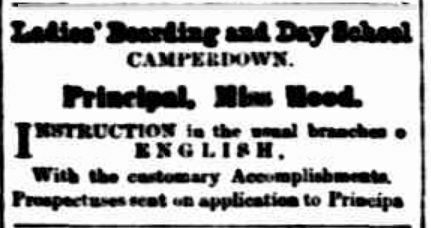 “THE SHEEP-BREEDERS’ SHOW.” The Australasian (Melbourne, Vic. : 1864 – 1946) 13 August 1898: 32. Web. 28 May 2017 <http://nla.gov.au/nla.news-article138603271&gt;. 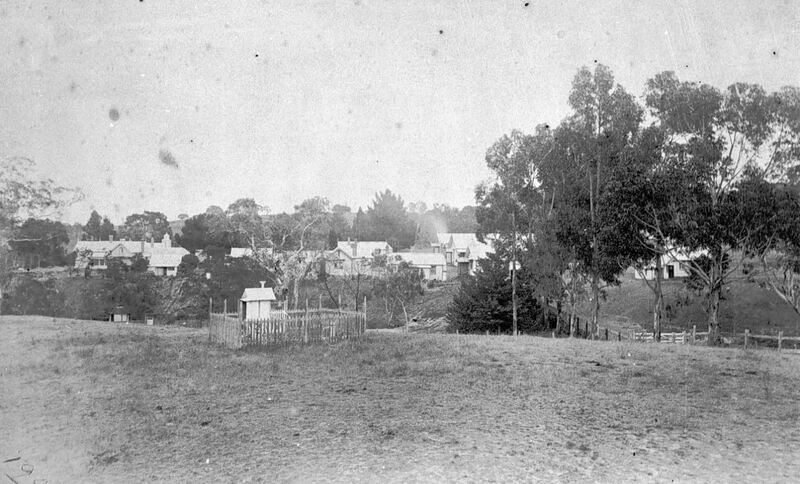 Around 1907, George and Emily moved to McKinnon Street, Terang where Emily died in 1913. URQUHART, Roderick Robert – Died 18 May 1917 at Hexham. 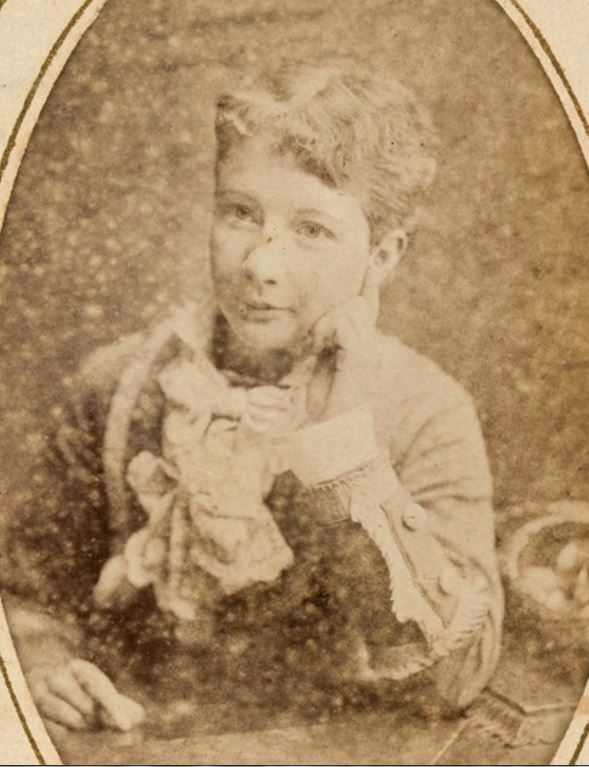 Roderick Urquhart was born around 1849, a son of Roderick William Urquhart and Lydia Fraser. 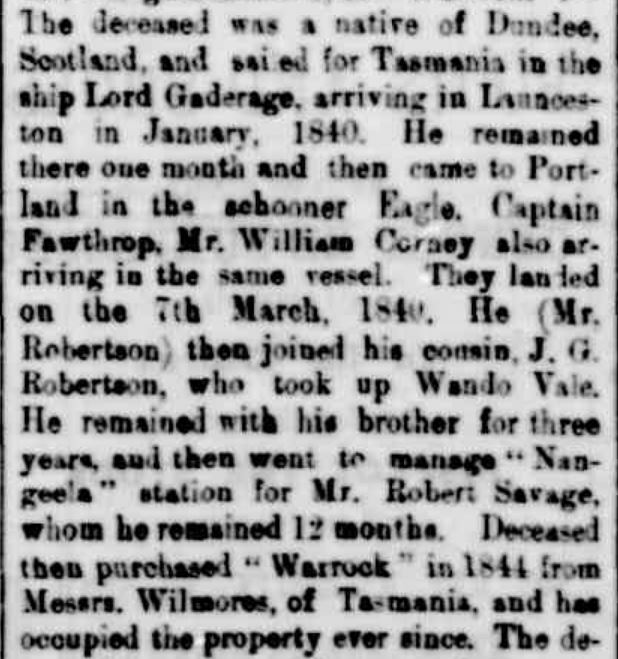 Roderick’s father arrived in Sydney in 1837 before travelling to Victoria 1842. 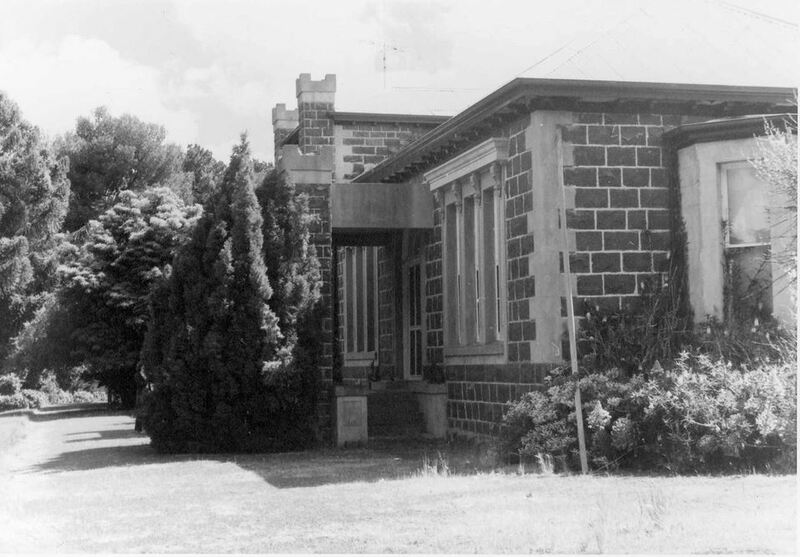 When Roderick Jr was born, the Urquharts were settled at Yangery Park at Illowa near Warrnambool. Around the time Roderick was seven, the Urquharts returned to Scotland for the children’s education. Went they returned to Yangery Park in 1862, Roderick’s father purchased Ardachy near Branxholme for Roderick and his brother Angus. They ran it for a few years before selling and Roderick left for Queensland in the Birdsville district. 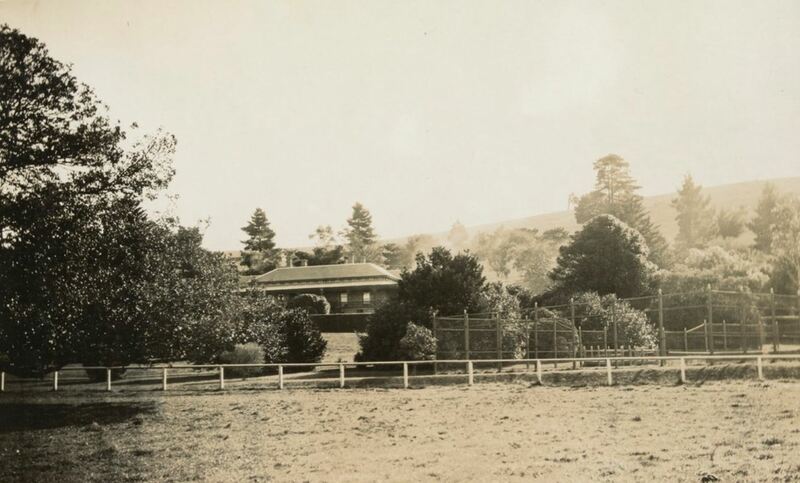 By 1882, Roderick was back in Victoria and forming a partnership with Walter Armstrong of Hexham Park. Another partnership Roderick entered into was his marriage tp Walter’s sister Mary Helen Armstrong (below) in 1883. Roderick and Mary, better known as Helen, had two sons and three daughters. “COLAC TURF CLUB: CUP MEETING, FEBRUARY 24.” The Australasian (Melbourne, Vic. : 1864 – 1946) 28 February 1914: 68. Web. 29 May 2017 <http://nla.gov.au/nla.news-article143317765&gt;. When WW1, broke both Roderick and Helen’s sons enlisted. Roderick Jr, better known as Roddie, was killed on 7 August 1916 in Palestine aged thirty. Roderick and Helen learnt the news soon after and it may have contributed to Roderick’s sudden death eight months later at the age of sixty-eight. Keith returned to Australia on 11 July 1917, two months after his father’s death. You can read Roderick Urquhart’s Obituary Australia entry on the link here. NELSON, Thomas – 8 May 1918 at Colac. Thomas Nelson was born in Scotland on Christmas Eve, 1844. He became a sailor and sailed to “practically every seaport in the world”. He arrived in Australia around 1865, settling at Cressy. Thomas married Eliza Ann Perkins in 1869. In those times, Cressy consisted of only three buildings being two stone houses and the Frenchman’s Inn. 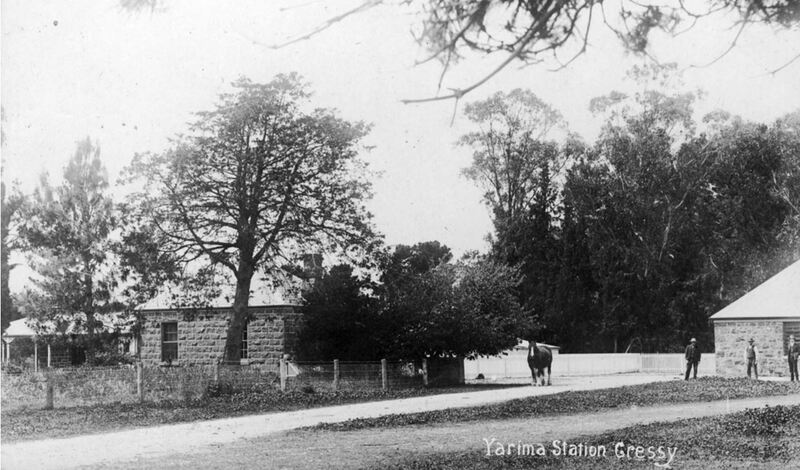 Thomas built many stone walls in the district including at Yarima where his brother John was the manager for many years and where Thomas worked for four years. 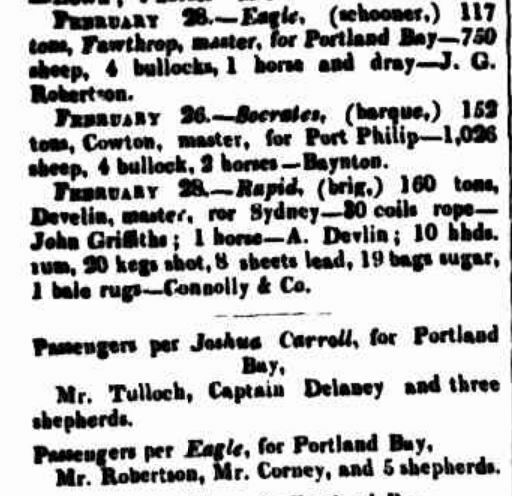 Thomas selected around twenty acres at Mia Mia near Poorneet growing barley which he carted to Ballarat. With the lands opening up in the Wimmera, the Nelsons moved to Donald but drought saw them eventually return to Cressy. Thomas then started working on the roads for the Cressy Shire Council. At the time of his death, Thomas left his widow Eliza, five sons, four daughters and thirty-three grandchildren. He was buried at the Cressy Cemetery. STEVENSON, Joseph Tyson – Died May 1938 at Hamilton. Joseph Stevenson was born at Portland around 1873, a son of Joseph Stevenson and Mary Hale. Joseph’s first worked at the Portland Guardian learning the newspaper printing trade. He then took a job with the Echo in Ballarat. Joseph married Laura Pfundt in 1899 and they moved to Hamilton where Joseph worked as a compositor at the Hamilton Spectator. Retirement in 1936 was a chance for Joseph to try farming, something he had longed to do. He purchased land near Mount Gambier but took ill and never got the opportunity to pursue his dream. In his day, Joseph took part in competitive cycling races. He left his widow Laura, three daughters and six sons.